Prague is considered, rightfully as one of the most beautiful cities of Europe. Year’s occupation by foreign rule influenced the appearance of the city, its nature and its beauty. The city combines buildings from different historical periods and walking the streets is an unforgettable experience. 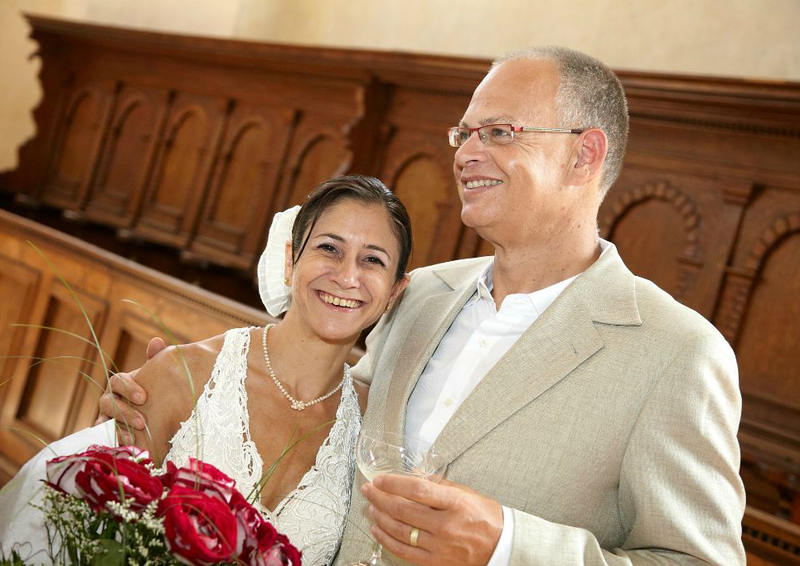 Many and varied are the reasons that bring many Israelis to get married in the Czech Republic. The distance the relatives and loved ones will not necessarily reduce the experience. 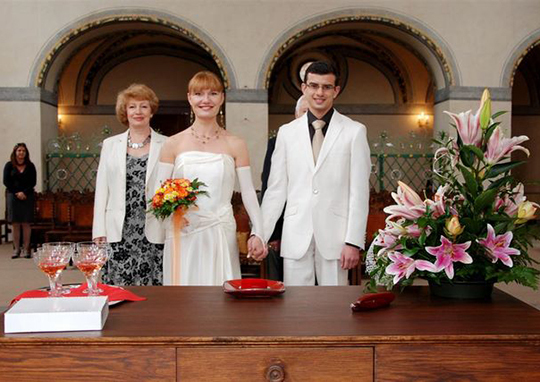 The wedding process in the Czech Republic is rather easy and many people choose Prague for their happiest day. Its beauty provides value-added experience to the event. Prague’s charm, romance and intimacy will make the most important day of your life a unique and unforgettable experience. 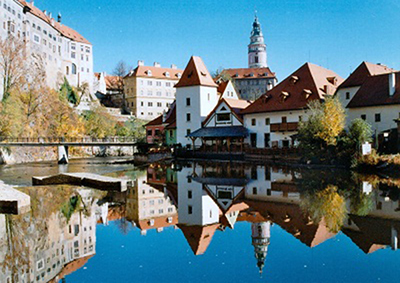 Planning a wedding in the Czech Republic requires sensitive and professional care to make it a sweet memory. To make your most Important holiday a success, we offer you personal service, unique and professional from the first contact and through your stay in beautiful Prague. 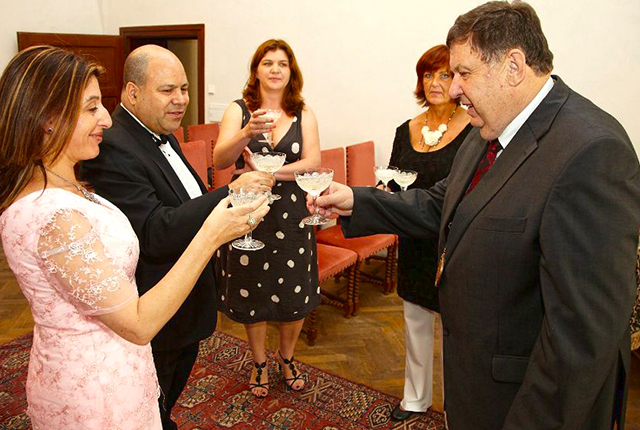 Remember, if you chose to get married abroad, than Prague is the ultimate place, and the team “Wedding in Prague” is the ideal organizer…. 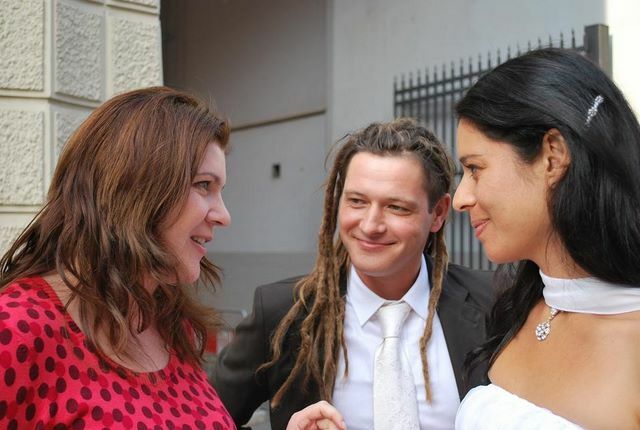 Wedding in the Czech Republic is officially recognized by the State of Israel. 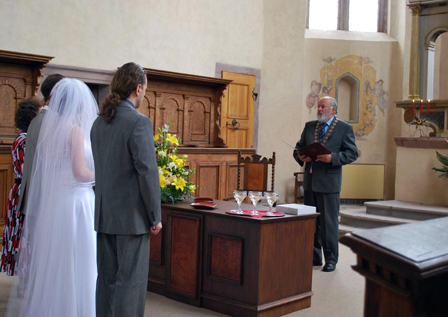 A wedding is a procedure that requires sensitive and professional treatment so that the memories will bring to you a smile of sweet memory. Thanks to Camilla the distance from the relatives and familiar will not reduce the experience. 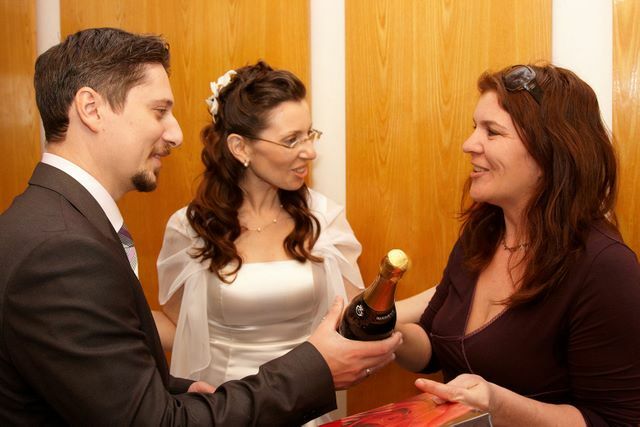 When you turn to the Prague Wedding with Camilla, we are the only person you communicate with, our relationship is personal and direct, and the person who talks with you in the first conversation is the one who will accompany you at the wedding.